Lost in the hoopla over the release of the new and jackless iPhone 7 are the equally impressive smartphones that have been launched recently with hardly any fanfare, like the sleek Asus Zenfone 3 you see right here. 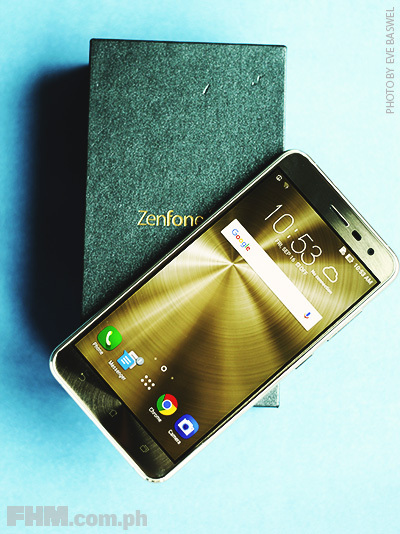 The Zenfone 3 is an attention-grabber from the get-go with its totally overhauled look. Its full-metal blinged up unibody physique, apparent in its smooth aluminum alloy casing, is hard to miss, which tells you it's quite okay to let go of your Zenfone 2 right now. After all, some of its features—like the extra-strength Gorilla Glass-made 5.7-inch screen—have been retained or upgraded for this latest incarnation. 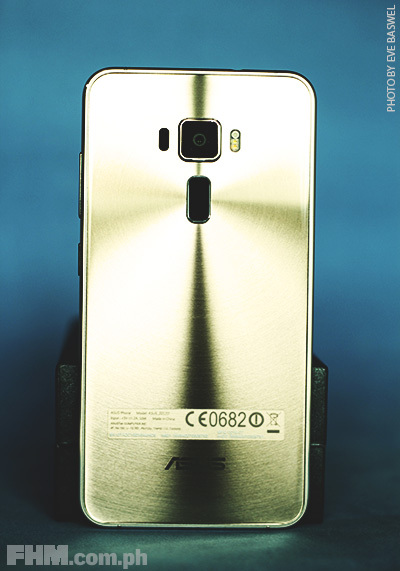 Take, for example, that rectangular space underneath the camera that used to serve as Zenfone 2's volume button. 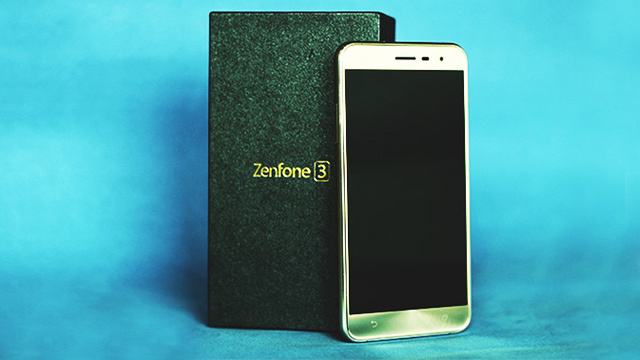 In Zenfone 3, that now serves as a fingerprint scanner, which has been the rage in smartphone security in recent years. You can input five fingerprints if you're feeling extra-cautious, or you can register the fingerprint of a different person who can access your handset in case of emergencies. You still have the option to unlock your phone the normal way, but since we at FHM are a bit amazed with biometrics on mobile phones (plus the fact that it's way easier to unlock it that way), we'll just stick with the fingerprint option. 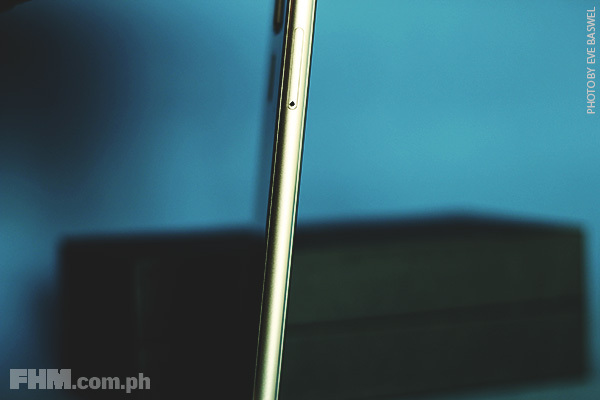 The battery of the Zenfone 3 cannot be removed, different from the Zenfone 2 where you could completely detach the back cover to remove the battery and access the sim and SD card slots. Instead, there is a compartment on the side with a small hole. All you have to do is push a pin right through it to open the compartment where the sim card and SD card still go. Not only is this phone beautiful on the outside but the interior also packs a mean punch. Because we are a selfie-loving generation, we tend to get attracted to phones which enable us take clear and crisp shots. Apart from the camera, we also played a few games since this phone has 4GB RAM and contains up to 64GB storage that ensures lag-free virtual fun. We also watched a few films using the phone. And it worked like a charm. 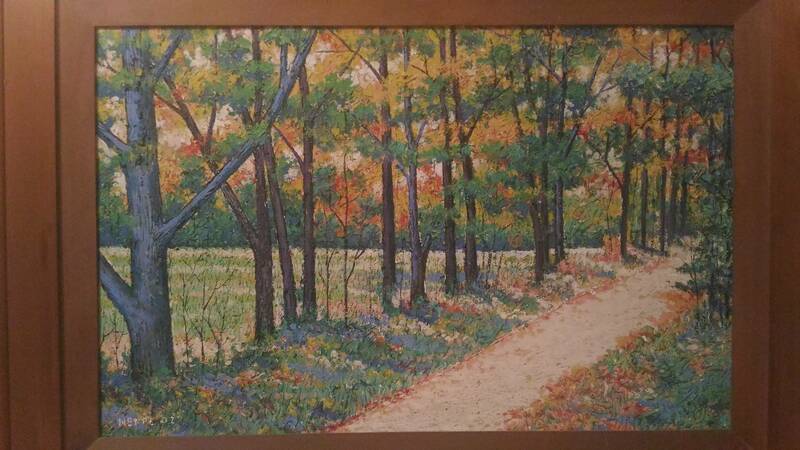 By the way, we did all of these with the absence of an SD card. Just imagine what else you could do if you add in a bit more storage. The only downside is, it's too shiny that we had to constantly wipe the body of the phone because our fingerprints kept sticking to it. Other than that minor gripe, the Zenfone 3 is a win-win phone for those who couldn't fathom the price of other competing brands. If you want a bang-for-your-buck, go with this phone or any of its siblings. 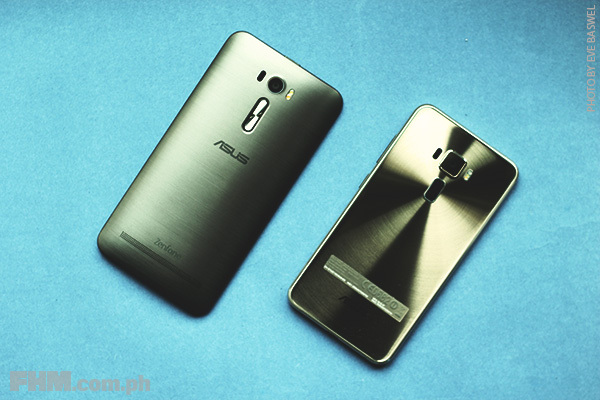 The ASUS Zenfone 3 is priced at P18,995.